We supply commercial door parts for all type of doors. 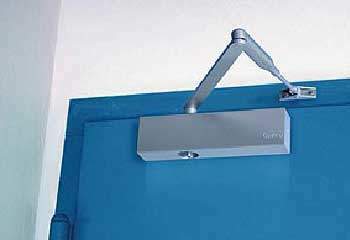 Door Repair NYC provides the best quality door closers. 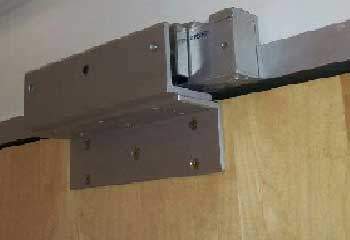 We offer a few varieties, including surface mounted, concealed floor closers and overhead concealed closers. 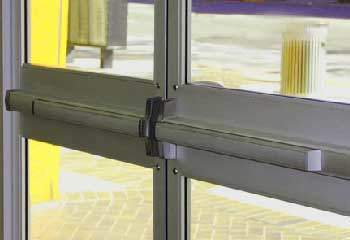 Door Repair NYC supplies and installs the best quality push bar/panic bar/mechanical exit devices. We also offer electrical and alarmed-activated exit devices. Door Repair NYC provides top quality access control systems. These include magnetic locks, intercom buzzer system and smart locks.